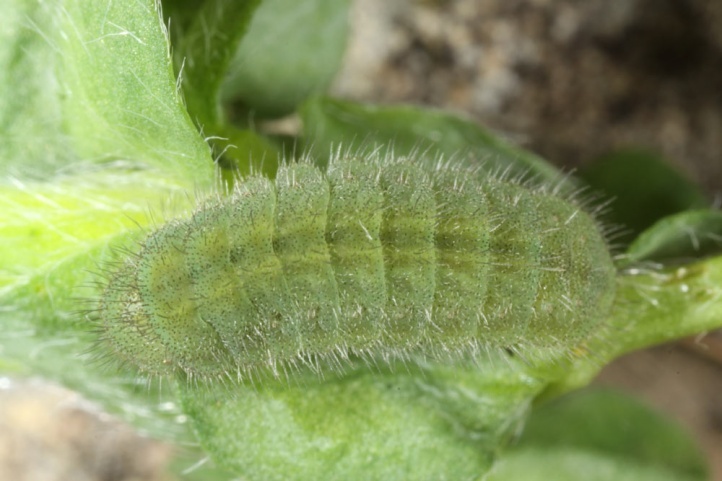 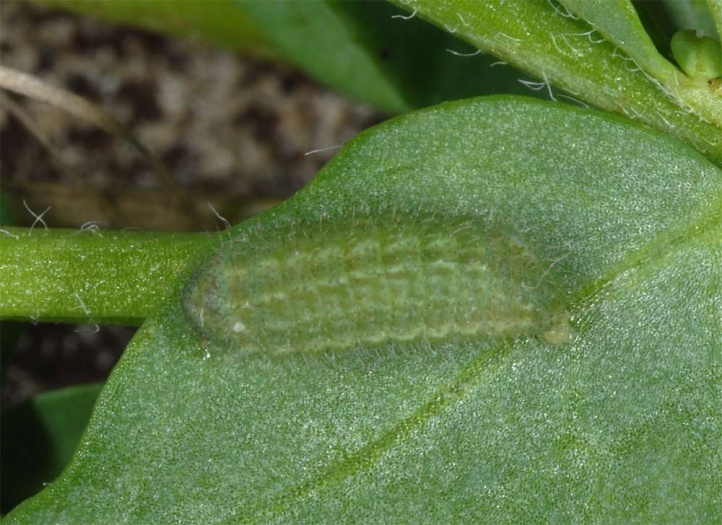 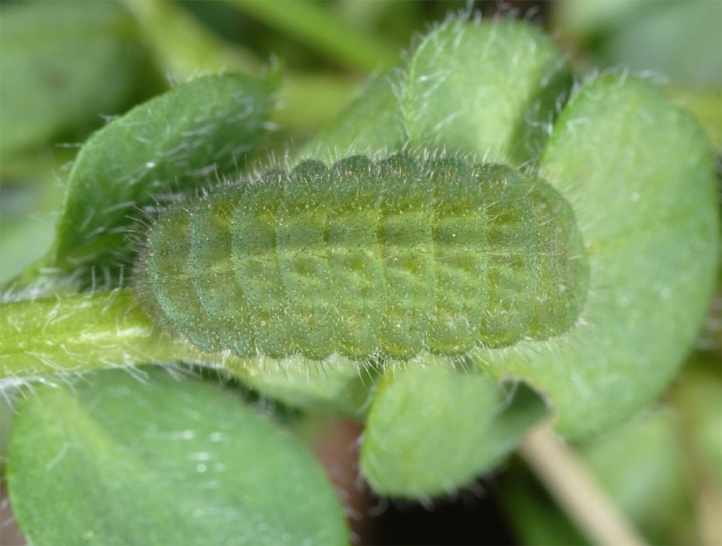 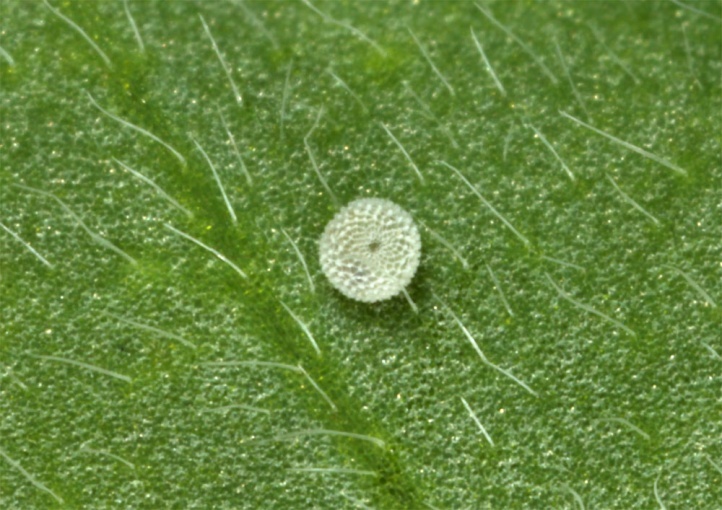 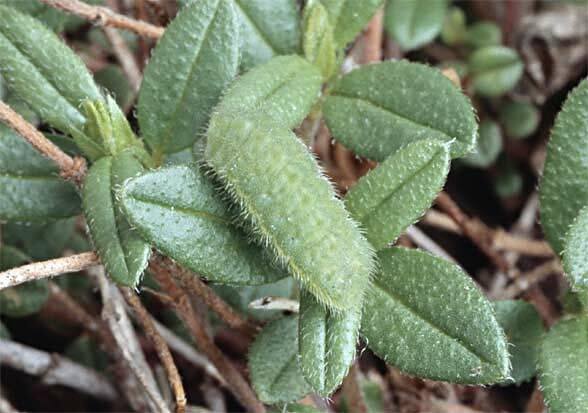 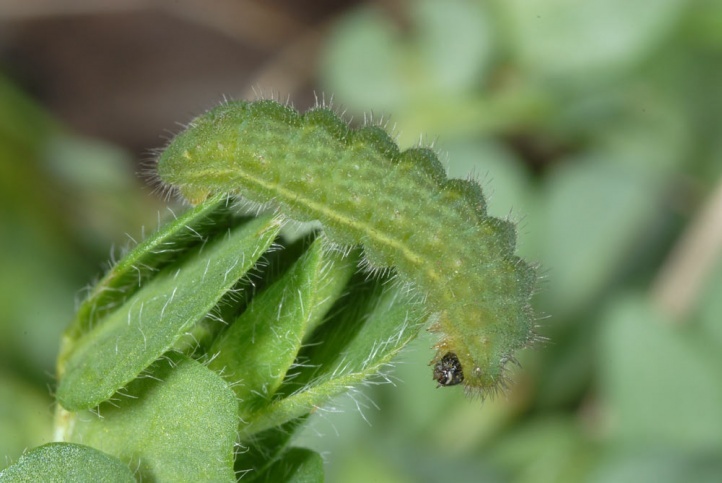 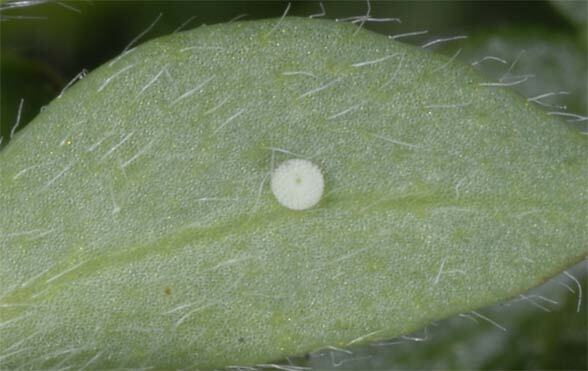 The larvae feed on Fabaceae, especially Trifolium repens, Lotus corniculatus and Medicago lupulina (and many others). 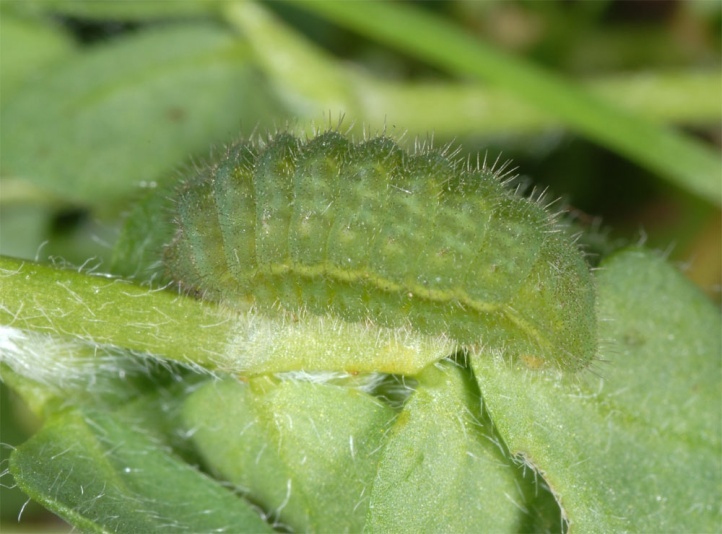 However, they can also feed on Helianthemum (Cistaceae) as own caterpillar observations show (eastern Swabian Alb, Germany). 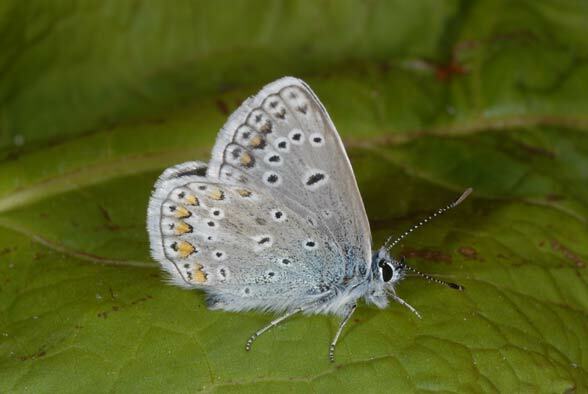 Polyommatus icarus is able to inhabit a broad variety of habitats: from larger clearings across fens and more extensive meadows even in urban zones to dry grasslands. 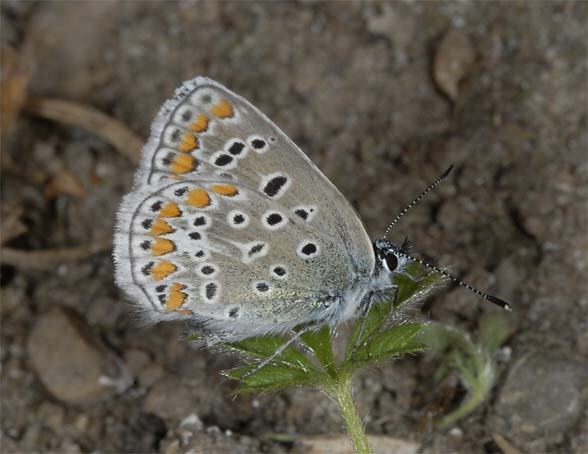 In general, Polyommatus icarus is an inhabitant of extensively managed open land. 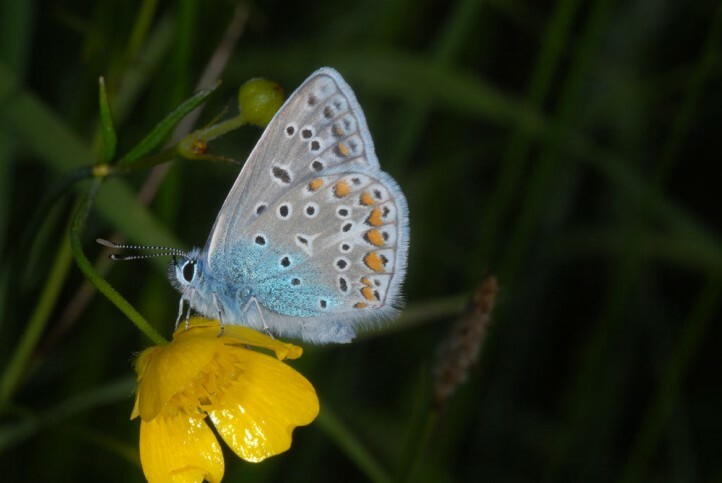 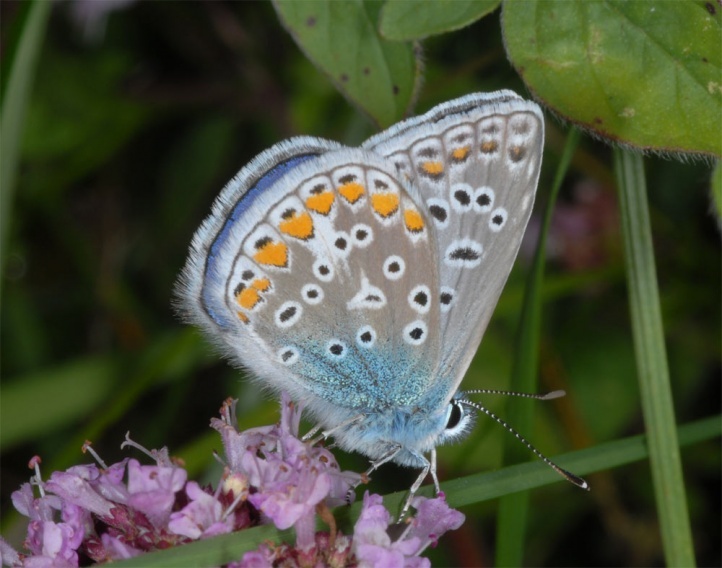 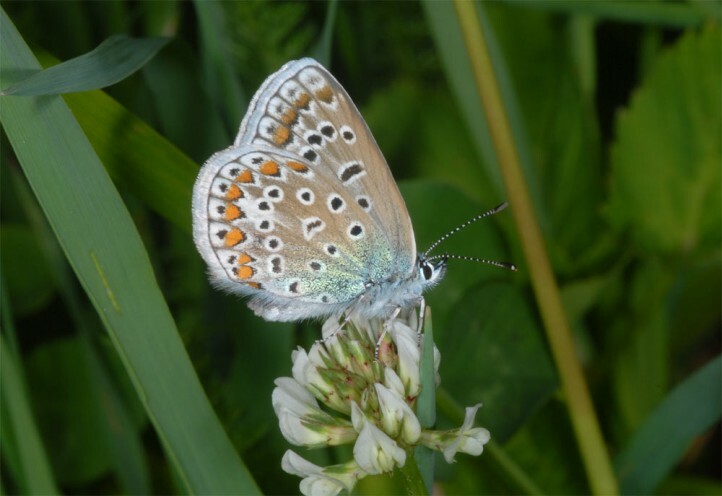 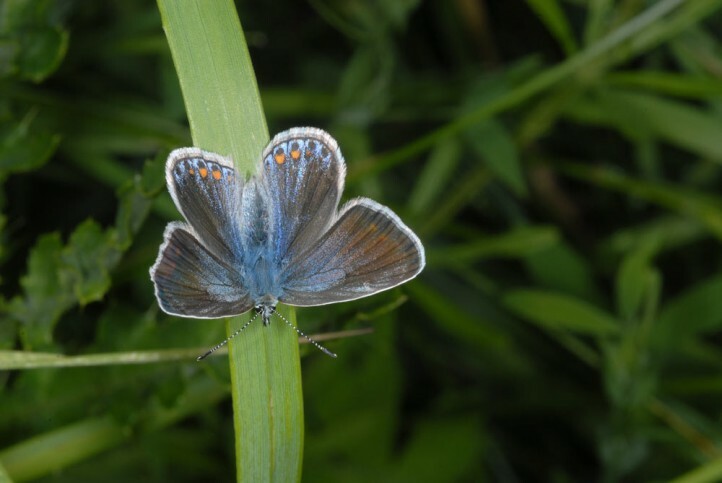 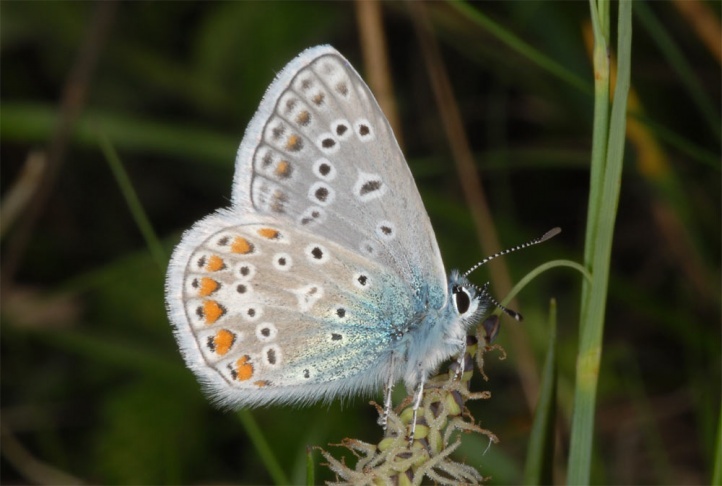 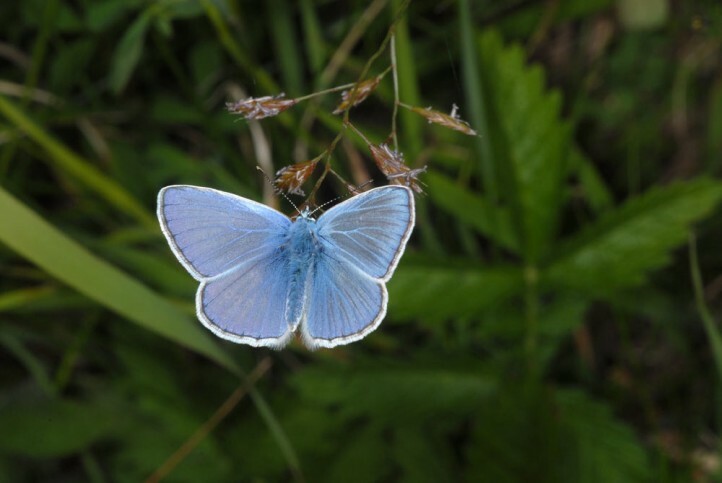 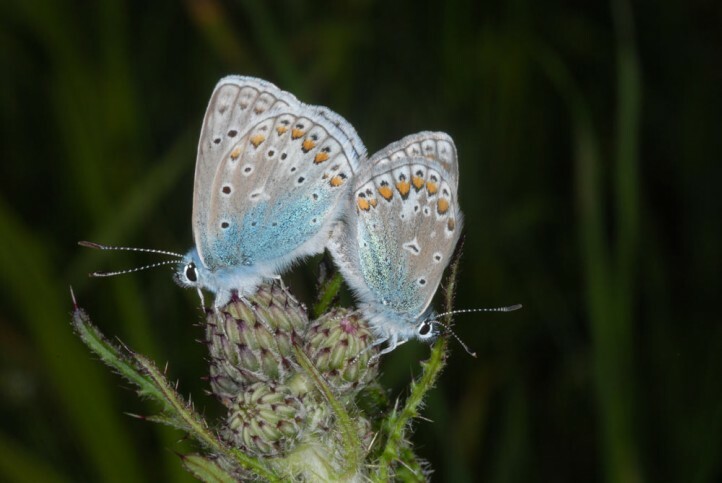 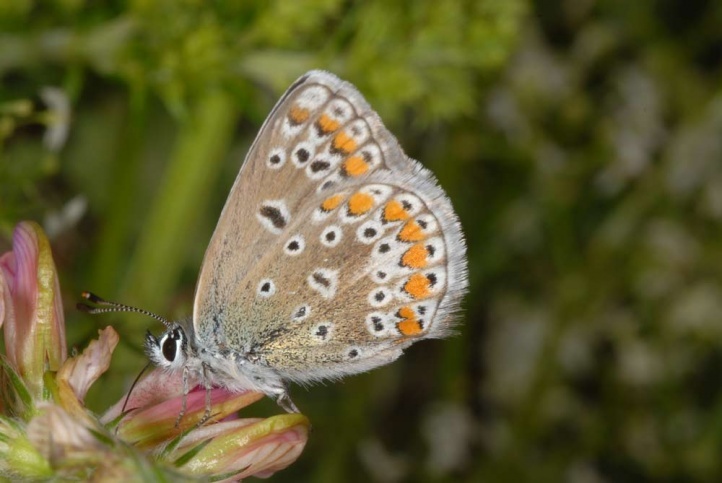 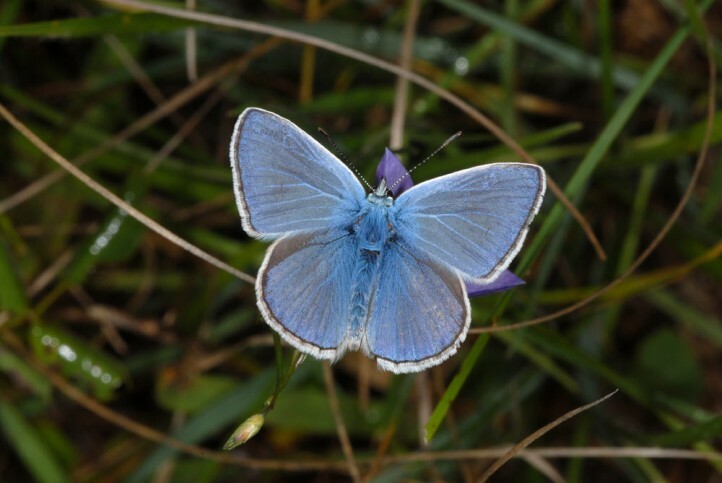 Polyommatus icarus has been pushed back to substitute habitats such as road embankments due to manure fertilization in agricultural landscapes, but from time to time it is able to respread into intensive grassland in hot summers (as 2003 in Central Europe). 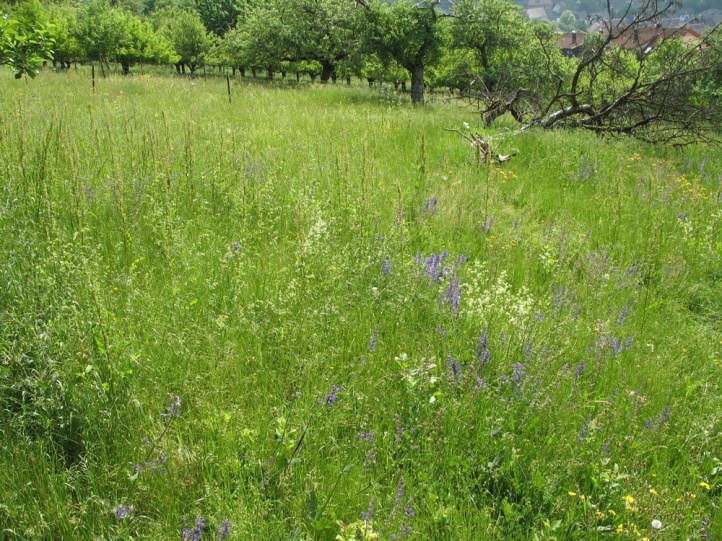 This is caused by a more rapid development and a drought-related drop in vegetation cover and mowing. 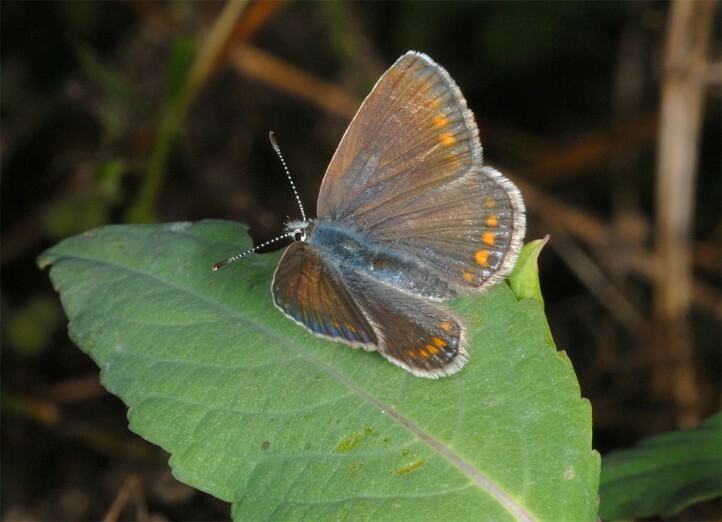 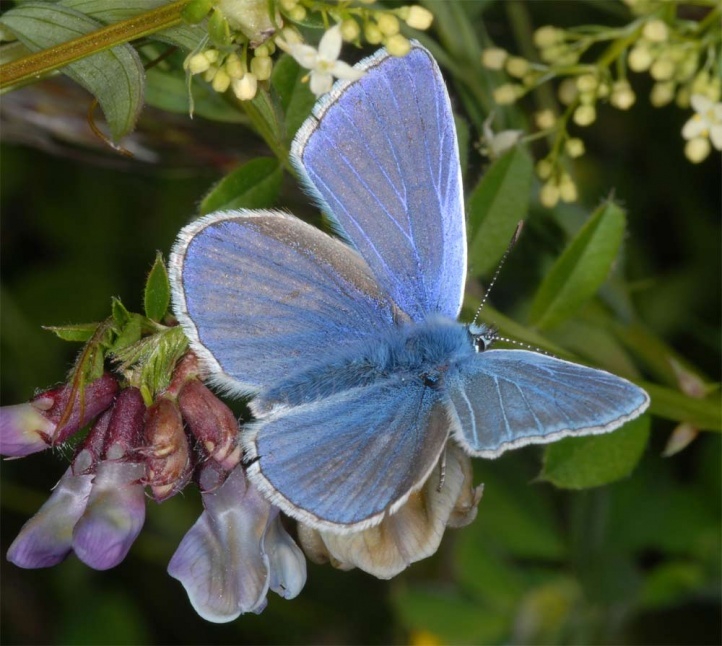 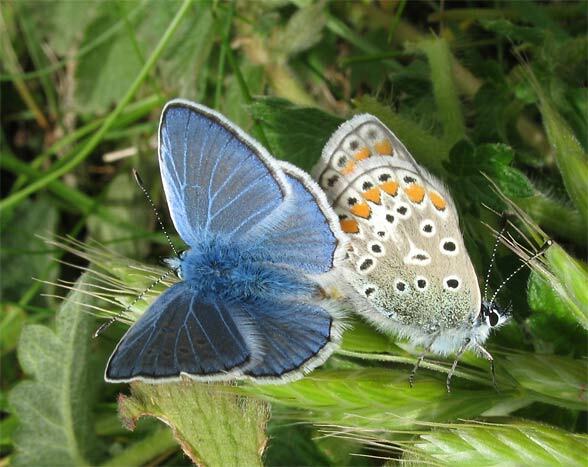 Polyommatus icarus occurs in 2-4 generations per year. 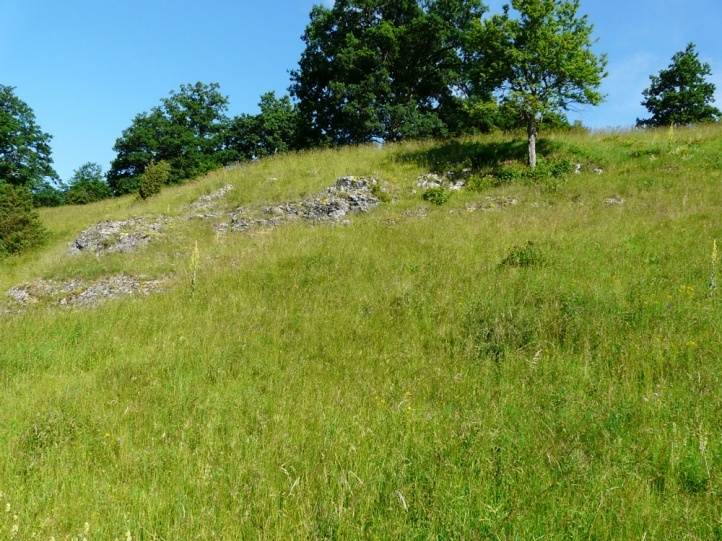 Usually there are three generations in Central Europe. 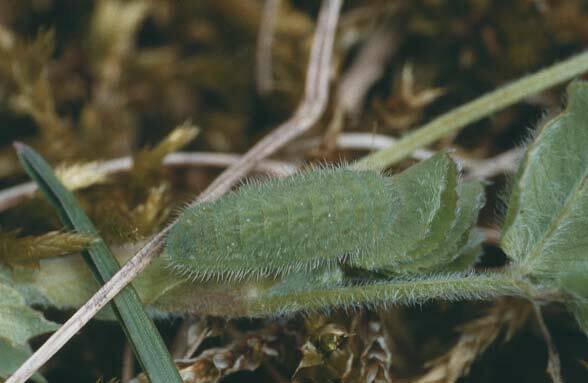 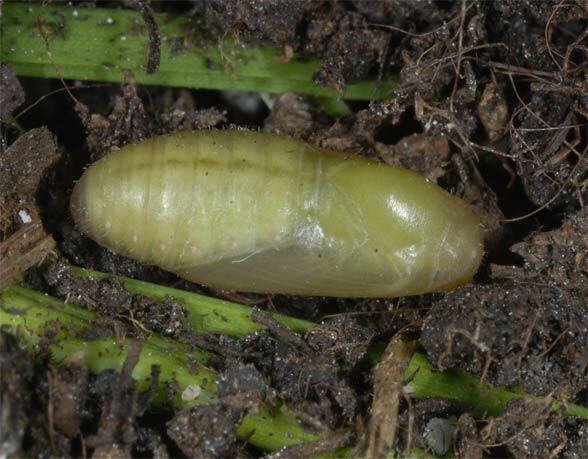 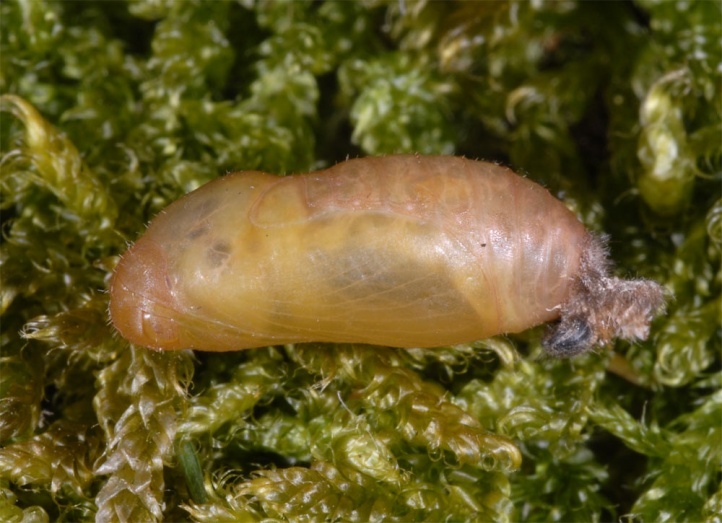 The caterpillar overwinters and can be observed in April or early May also in the sunshine. 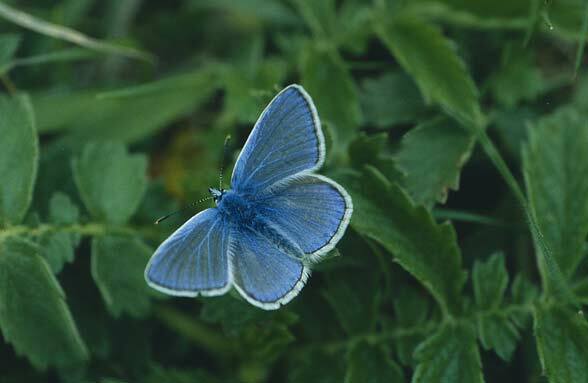 Polyommatus icarus declined markedly especially in agricultural land, but is still not existentially threatened because it is by far the most common Blue in Central Europe. 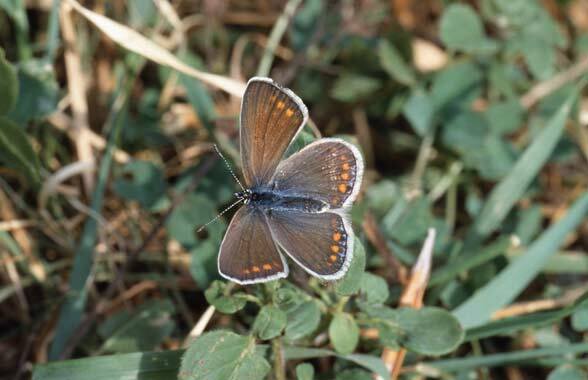 For example, Polyommatus icarus still occurs on each limestone grassland in the Jurassic mountain ranges in Germany. 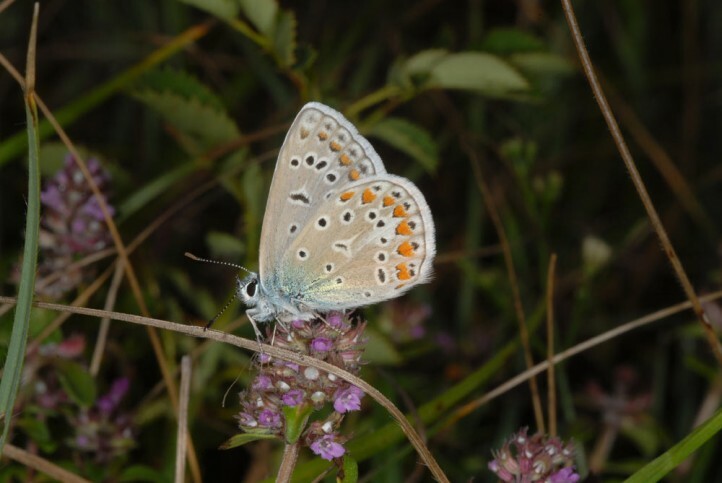 Polyommatus icarus occurs from North Africa across Europe to east Asia.